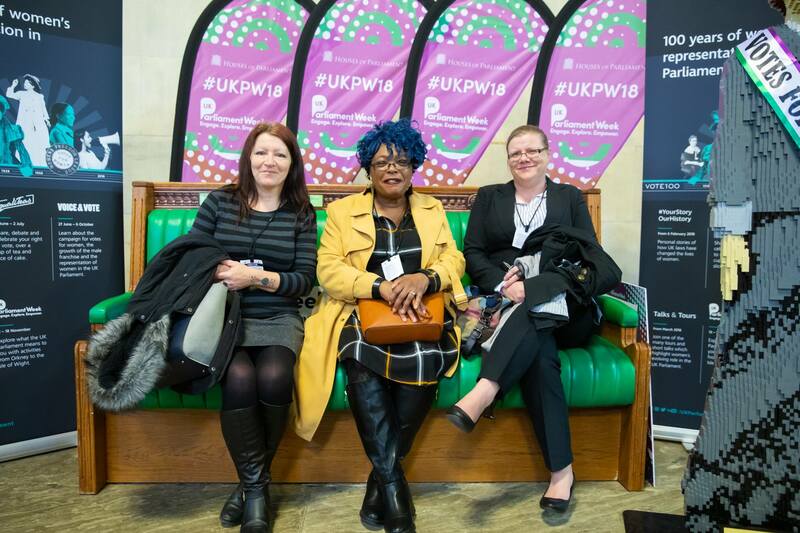 We had a trip to the House of Lords with representatives from other community projects including a few Fair Shares participants. We were there to talk about community work on a local level to inform policy makers on a National level. Bren, a name which may be familiar to those of you in Gloucester, organised this event in order to let members of small community projects showcase the work they do. As well as ourselves, we were joined by groups such as Together In Matson, Gloscats, Charlie’s, as well as numerous others including one lady from Cirencester who hosts an eating disorder support group. After a five hour coach ride, thankfully with a brief stop at a service station, we were relieved to finally arrive in London and at Parliament. 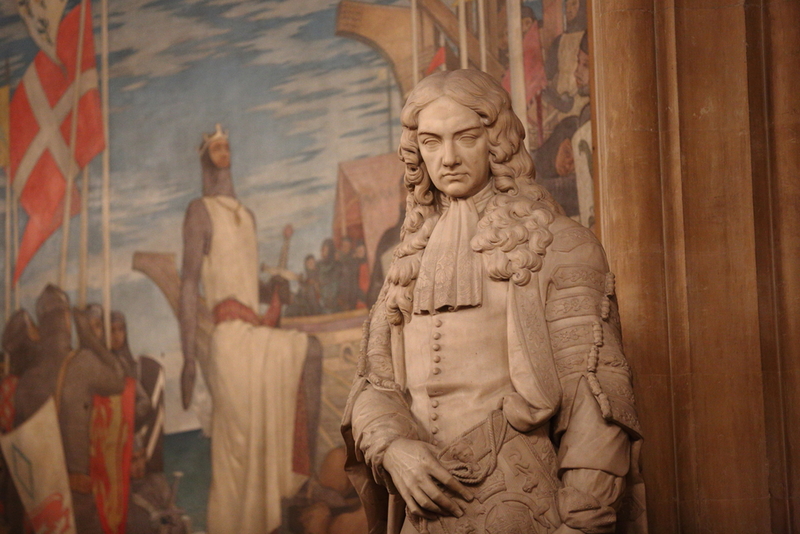 We arrived ahead of schedule and had enough free time to wander around St. Stephens Hall, admiring the paintings and statues lining the walls. 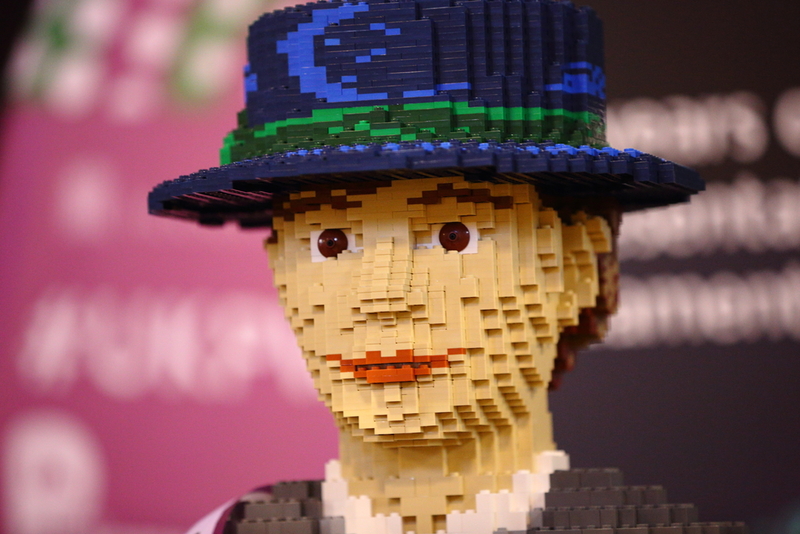 Westminster hall also happened to be hosting a stall on women’s involvement in parliament, featuring a lego suffragette. 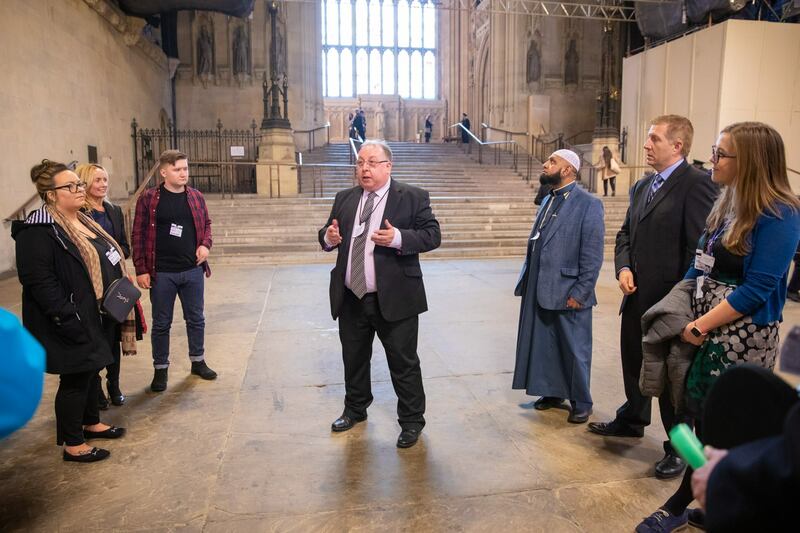 A few lucky members of the group managed to visit the public viewing gallery and see Theresa May in action – although unfortunately we were too late. 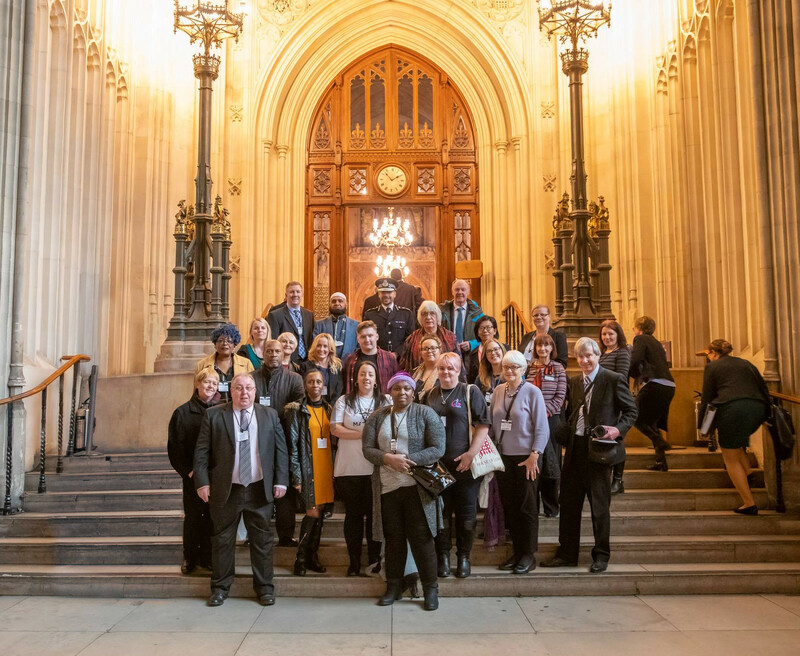 Once it was time we were led into one of the numerous committee rooms and were able to begin the main event – informing national policy makers of the work community groups such as ours do in our local communities. 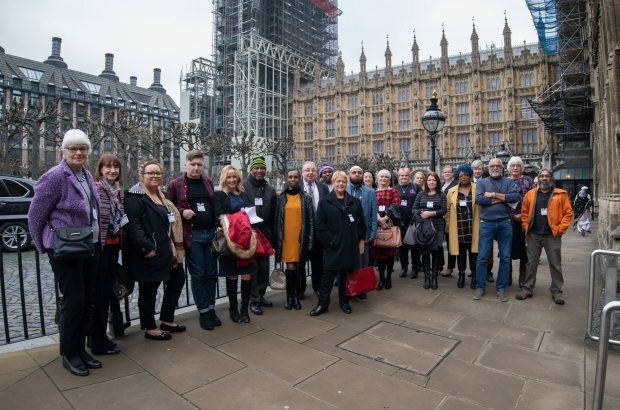 The meeting was attended by policy makers from statutory organisations such as the Chair of NHS Improvement Dido Harding, Chair of NHS England David Prior and numerous others. Despite setting aside three hours we still found ourselves running over schedule slightly as there was so much to talk about. As the discussion went around the table we were fascinated to listen to the work, both known and unknown to us, that was going on around Gloucestershire. The meeting ended with various encouraging comments from the invited national representatives, eager to look into how they could implement similar groups in their own local areas. We’re very thankful for the opportunity to attend this meeting and excited to explore the new opportunities created from it.